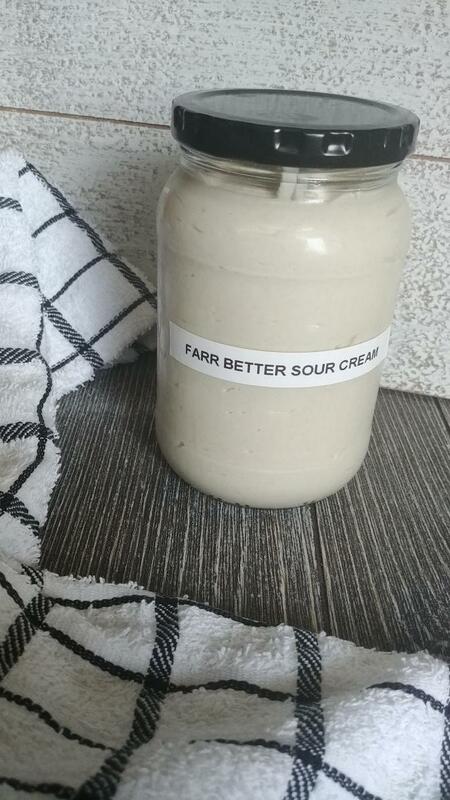 Farr Better Recipes carefully picks the highest quality and most allergy friendly products for my family and yours. I have reached out to these companies and talked with them about their values, mission, promises and standards they follow. Now, all this information is at your fingertips. Why Organic products?… Always try use Organic products to avoid high pesticide residue on your food. 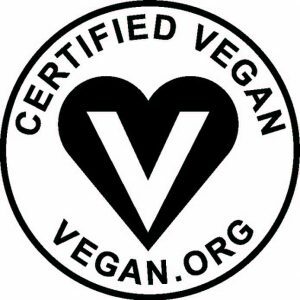 Certified Organic means NO… GMO’s, synthetic pesticides, roundup herbicides, hexane, sewage sludge, growth-promoting antibiotics or ractopamine drug residues. 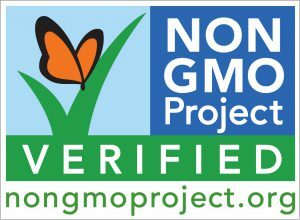 Keep you and your family safe, buy Organic! 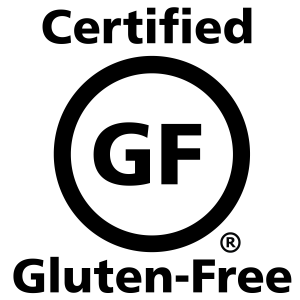 I feel good purchasing products that are Fair-Trade Certified™. Our recommended products may be available at your local food co-op. Here is our local Farr Better Store Options. Below are online purchase options. To learn more about the product and company, click company name. One of my favorite companies. They are wonderful to work with and I appreciate their dedication to making us an deliciously, amazing and save product. But also how hard they work to preserve a piece of the earth and treat it well. They have many wonderful products to choose from. Below I list my preferred items to cook with in our Farr Better Recipes. 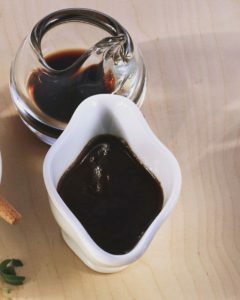 FBR Idea: I love to mix Organic Balsamic Vinegar – 5 Stars, Pomegranate Balsamic Vinegar and Raspberry Balsamic Vinegar in my salads. Play with the combinations or enjoy the flavors individually. It pairs so well with salads and you are eating a dressing very healthy for you. Click “Thrive” logo, search for this product and several choices appear. Receive 25% off your first order by clicking on my link. Plus, chance to earn “Thrive Cash”. Check out their “Our Values” tab to search for qualities that mean most to you. And the “Deals” tab has many ways to save. Click “instacart” logo to see if you have this convenient delivery service in your area. It frees up so many hours spent shopping. They will continue to add more stores in the near future.